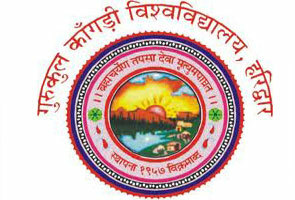 Rishikul State Ayurvedic College, Haridwar came into existence in 1919 and also recognized as Rishikul Ayurvedic College. The institute was established by Mahamana Pandit Madan Mohan Malviya Ji; you’ve definitely heard about them, one of the popular personalities of India. Initially this college was the part of registered society ‘Rishikul Brahamcharya Ashram Haridwar’ that came into existence in 1906 by Pandit Malya Ji for the purpose of upgrading and Hindu Culture especially Astrology, Sanskrit Veda and Ayurveda. Rishikul State Ayurvedic College was the first Government Ayurvedic College belongs to Uttarakhand state having massive infrastructure expanded in 25 Acres. 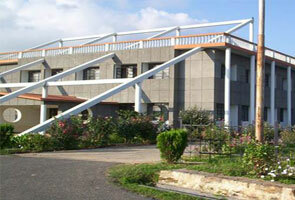 The college is situated at very beautiful location i.e. @the bank of River Ganga and only 1Km away from the Railway Station. 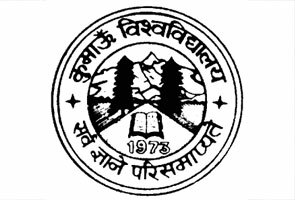 It has affiliation from H.N.B Garhwal University, Srinagar. Selection process is completely via U.P.M.T. and it is based on the merit. Reservation policy of Uttarakhand is also kept into consideration. For accommodation purpose there are 1 post graduate student hostel and 3 girls hostels are available inside the campus. If you talk about the accommodation facility for teachers or staffs then there is a big residential colony associated with this.